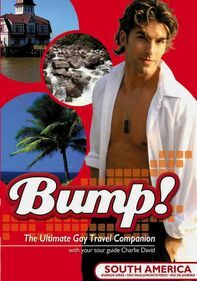 Discover the most exciting gay hot spots and historical destinations in San Francisco, New York and Chicago in this episode of "Bump!" 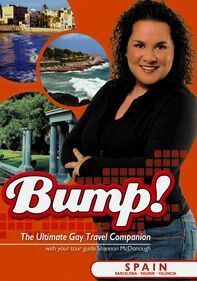 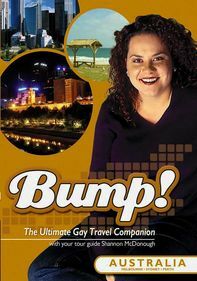 one of the only series produced exclusively for gay and lesbian travelers. 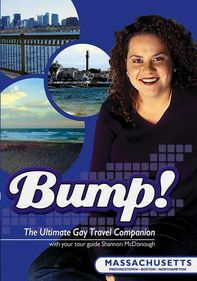 The tour starts in the Castro, the heart of San Francisco's gay community, moves on to New York's Chelsea district and the lesbian attractions of the Lower East Side, and finally ends up at several popular Chicago gay hangouts.